0:00-12:53 – News Headlines: “Morning Quickies”: Michele Has An Official Diagnosis On Her Knee: High Football Preview Show Last Night: Jason Aldean Proposal Video: Missing Ohio Man Found At Mount St. Helens. 12:55-22:22 – Michele’s Diagnosis Explained: Bad Weed In Connecticut: 6 Year Old Girls Amazon Order. 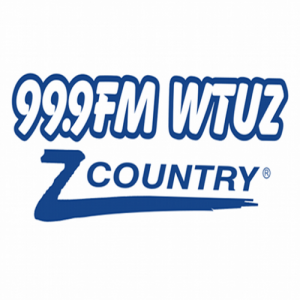 22:24-38:41 – Our Education History: University Of Akron Cuts Degree Programs: Aerosmith In Vegas: Z News w/ Brooke.